Shop online for 16 phoenix-toys plastic models at discounts up to 20%. 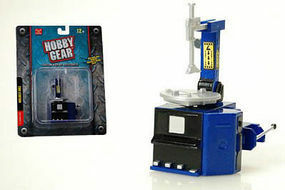 This is the 1/24 Scale Tire Station Balancer from Phoenix Toys. 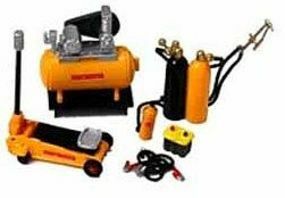 This is the 1/24 Scale Garage Accessories- Jack, Compressor, Jumper Cables, Battery, Welding Tanks, Extinguisher from Phoenix Toys. 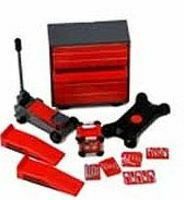 This is the 1/24 Scale Garage Accessories- Tool Chest, Hand Tools, Creeper, Jack, Ramps, Generator from Phoenix Toys. This is the 1/24 Scale Tire Mounting/ Dismounting Station from Phoenix Toys. This is the 1/24 Scale Engine Hoist from Phoenix Toys. 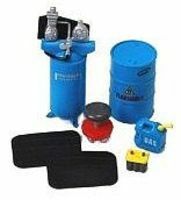 This is the 1/24 Scale Garage Accessories- Barrels, Barrel Pump, Pads, Stool, Gas Container, Battery from Phoenix Toys. This is the 1/24 scale Garage Repair Accessory Set Diecast Model by Phoenix Toys. This is the 1/24 scale Construction Zone Accessory Set Diecast Model by Phoenix Toys. This is the 1/24 Scale Garage Accessories- Tire Rack, Tires, Creeper, Ramps from Phoenix Toys. This is the 1/24 Scale Garage Accessories- Tool Chest, Tool Box, Creeper, Jack from Phoenix Toys. This is the 1/24 Scale Roadside Accessories- Cones, Jack, Jumper Cables, Gas/Oil Containers, Battery from Phoenix Toys. This is the 1/24 scale Car Show Accessory Set Diecast Model by Phoenix Toys. Raod Work Caution Sign, Tool Box, Etc. 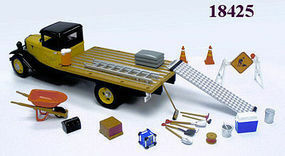 This is the 1/24 Scale Construction Accessories- Caution Sign, Tool Box, Cooler, Generator, Shovels, Broom, etc. from Phoenix Toys. This is the 1/24 Scale Roadside Accessories- Warning Signs, Cones, Barrier Bars from Phoenix Toys. 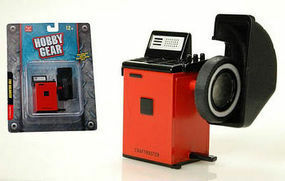 This is the 1/24 scale Happy Camper Accessory Set Diecast Model by Phoenix Toys. This is the 1/24 Scale Landscaping Accessory Set from Phoenix Toys.